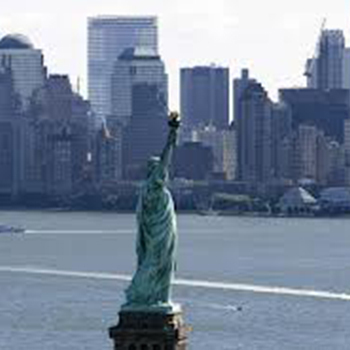 Jeremy Lime focuses his practice exclusively on immigration and naturalization law. He has successfully represented clients from more than two dozen countries in employment-based and family-based immigration matters. A fluent Spanish speaker, Mr. Lime has a deep understanding of the concerns facing Latino immigrants in the Chicagoland area, as well as their families. He frequently delivers presentations in Spanish to schools and community organizations on topics such as Deferred Action, Hardship Waivers, and Family-Based Immigration. In addition to legal experience, Mr. Lime also has extensive professional experience in the United States, Canada, and Mexico. 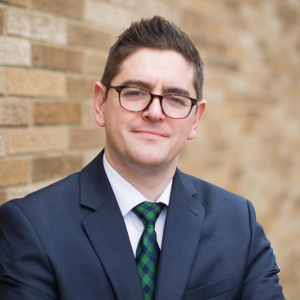 He is a graduate of The Ohio State University Moritz College of Law, where he served as an editor of the Ohio State Law Journal and on the executive boards of the Public Interest Law Foundation and Pro Bono Research Group. Beware of Notarios and Other Immigration Scams! Only licensed attorneys or accredited representatives can give you legal advice about your immigration case or represent you in immigration proceedings. Notaries, immigration consultants, travel agents, or other "experts" do not have the specialized training and legal accreditation necessary to protect you. Please take a moment to watch this video for more information. Whether you are inside or outside of the United States, picking the right immigration strategy and learning about all risks and benefits is the most important first step. Below are summaries of the main categories of immigration benefits. This is very general information, and not legal advice. Please schedule a consultation with Attorney Jeremy Lime to determine which path is the best for you. 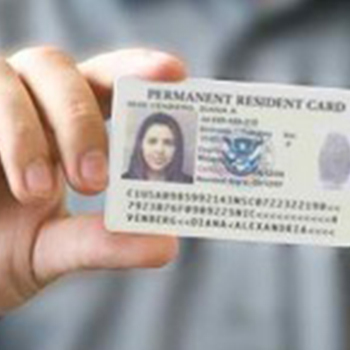 Adjustment of Status is the process of applying for permanent residence (also called the "Green Card") without having to leave the United States. Examples of immigrants who qualify for Adjustment of Status include those who came to the United States after being inspected and admitted, those who came to the United States illegally but were the beneficiaries of petitions filed before April 30, 2001, and refugees and asylees. Immigrants who need "waivers" because they have lied to immigration officials in the past or have committed other kinds of immigration violations, have certain criminal convictions, or who have certain health problems, do not qualify for adjustment of status and will instead have to apply for a visa in their home country. Immigrants who do not qualify for Adjustment of Status must obtain an immigrant visa at a consulate in their home country. Leaving the United States can have very serious consequences for your immigration situation, so it is very important to obtain legal advice before departing for any reason. 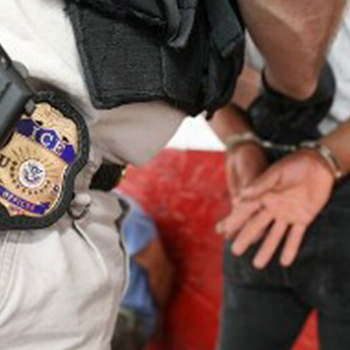 If you or a family member have received a "Notice to Appear," been arrested by immigration authorities, or have another reason to believe you may be in danger of deportation, you should seek advice from a qualified attorney right away. There are a lot of factors—like whether you have U.S. citizen children, how long you have lived in the United States, and your good moral character—that don't qualify you for a Green Card but that might help you avoid being deported. Immigrants who have been victims of certain crimes or who were abused or battered by a U.S. citizen or permanent resident family member can qualify for immigration benefits that will lead to U.S. citizenship. Immigrants who wouldn't be eligible for other types of benefits can still qualify under one of these categories. This is a very complex process, so you should seek legal representation before deciding to apply. Undocumented children and young adults who came to the United States before turning 16 (sometimes known as "DREAMers") and meet all of the pertinent requirements can qualify for a process known as "Deferred Action." Although deferred action does not lead directly to permanent residence or citizenship in the United States, approved applicants can get work authorization, a Social Security number, and a driver's license. Initial one-hour consultations are just $80! At your consultation, we will discuss all options, risks, and benefits. We will provide you with a written list of all required documents and fees. YES! The consultation is vital for making sure that you and your attorney are on the same page. We believe that the client absolutely must be in control. But there may be alternatives that you're not aware of, or risks that need to be discussed before deciding on the best strategy. Simply click here to schedule your appointment. You will be provided with an email confirmation.